Since the 1990s, David Rowe and AHS have prepared a range of publications and other writings on architectural history, community history, veteran-related heritage, and places of worship. 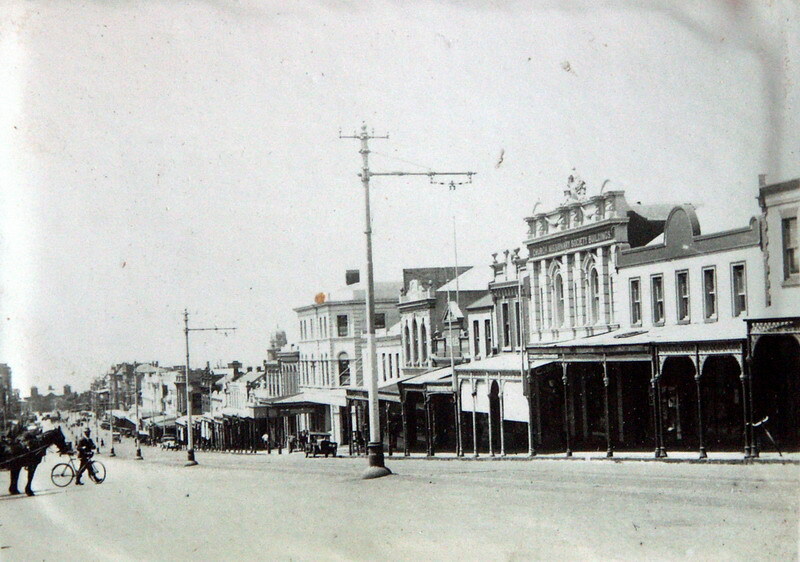 Architecture of Geelong 1860-1900 (Bachelor of Architecture Thesis, 1991). This thesis examines the architects and their works in Geelong during the second half of the 19th century. The architects include: Davidson and Henderson, Albert Derrick, Laird and Barlow, Seeley and King, Joseph Shaw, Tombs and Durran, Joseph Watts, and a range of others. Building a National Image: The Architecture of John Smith Murdoch’, Australia’s First Commonwealth Government Architect (PhD Architecture Thesis 1997). 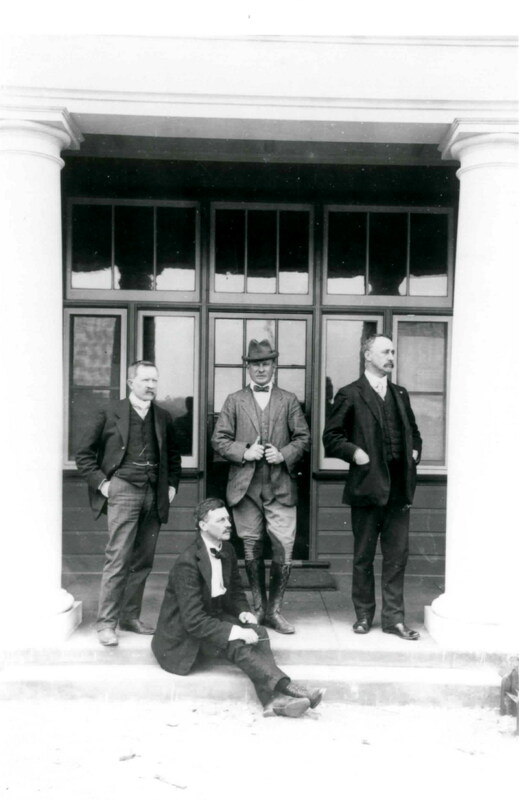 This thesis presents John Smith Murdoch (1862-1945) and examines his significant contribution as an architect and public servant in Australia between 1885 and 1929. The most important of the several hundred Government buildings for which he was responsible provide the focus of the work. Murdoch’s broad Classical training in Scotland, particularly the emphasis on Beaux-Arts principles, laid the foundations for an eclectic and climate-responsive approach initially in Queensland. The cultural and political fervour of Federation provided a fertile environment for architectural expression. Murdoch synthesised the architectural vocabularies of the Australian vernacular and British Arts and Crafts movement with the Edwardian Baroque, as exemplified in his major Federation Free style works. 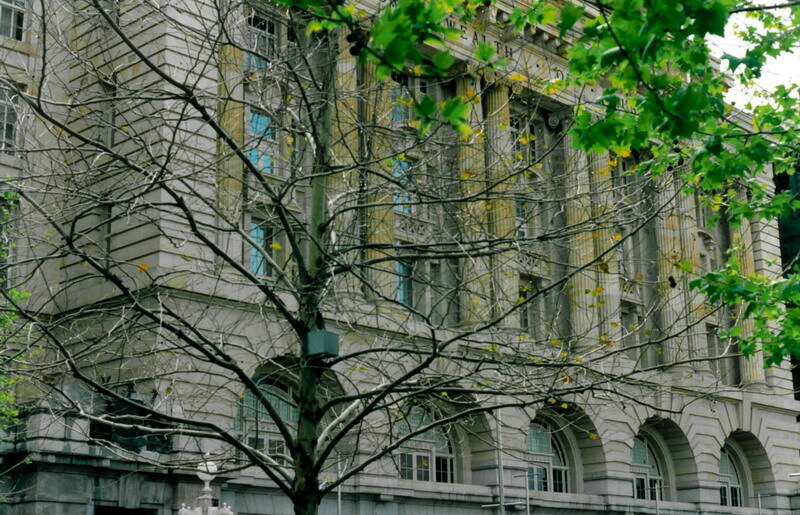 In the Commonwealth public service one of Murdoch’s major contributions was the interpretation of the Beaux Arts-inspired modern French Renaissance. This monumental Classical genre found expression in his Perth General Post Office, establishing an enduring institutional image of Government. His development of a modern French Renaissance appears to have been at the forefront of public design in Australia. 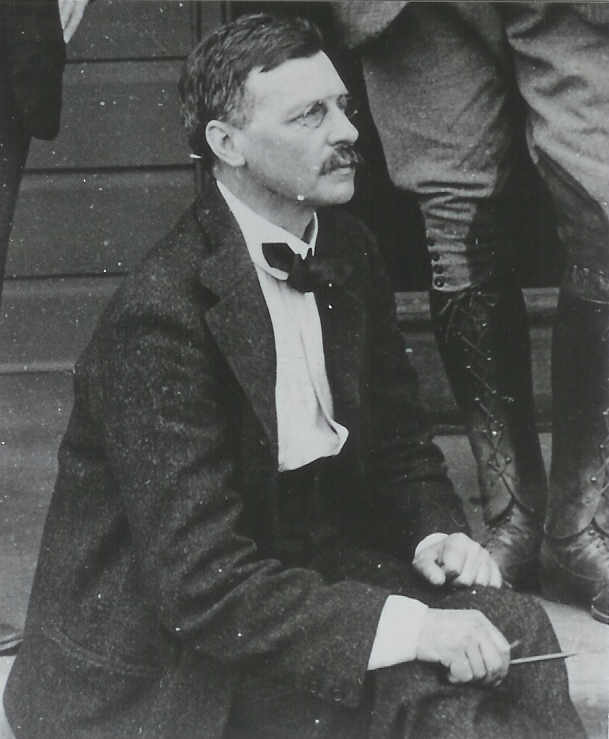 Murdoch’s ability to combine the roles of public servant and architect contributed to his professional endurance in regard to the early development of Canberra. Establishing an amicable relationship with Walter Burley Griffin and surviving a later conflict with Griffin attest to his diplomatic skill and fortitude. In architectural terms, a key role he played in Canberra was in shaping its early architectural identity. Murdoch’s greatest achievement was the development of his modern Renaissance idiom. A stripped Classical approach that distilled Grecian traits and other contemporary developments, his modern Renaissance genre was the first true Commonwealth Departmental style, providing the Commonwealth Government with an appropriate and consistent image. 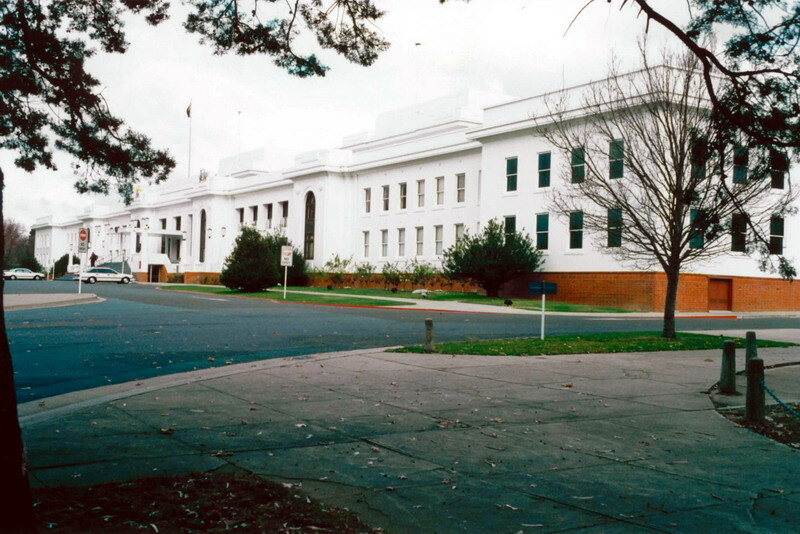 Old Parliament House, Canberra, is his finest example of the many buildings around the country in this idiom. These works remain today as Murdoch’s legacy: a testament to his untiring dedication to the Government service. 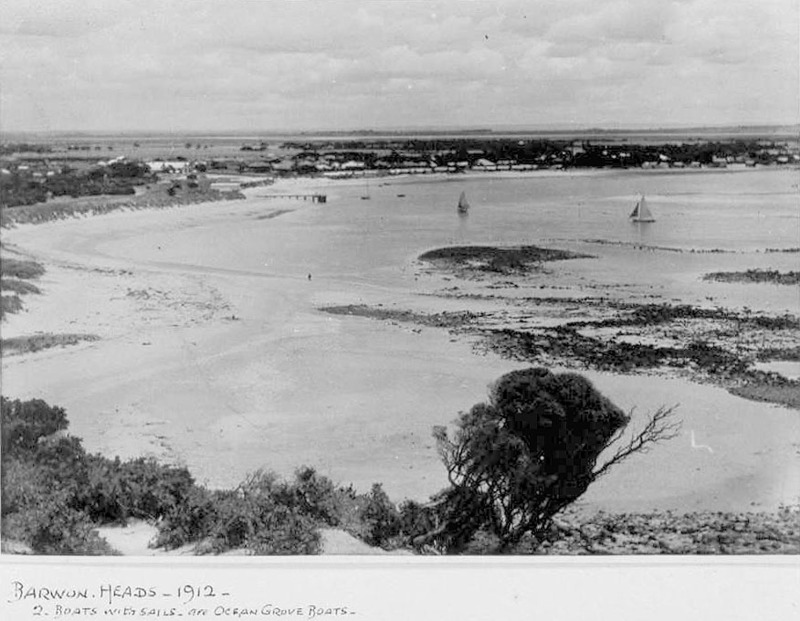 The Pleasure Grounds of the Barwon Coast: A History, Barwon Coast Committee of Management, Barwon Heads, 2002. 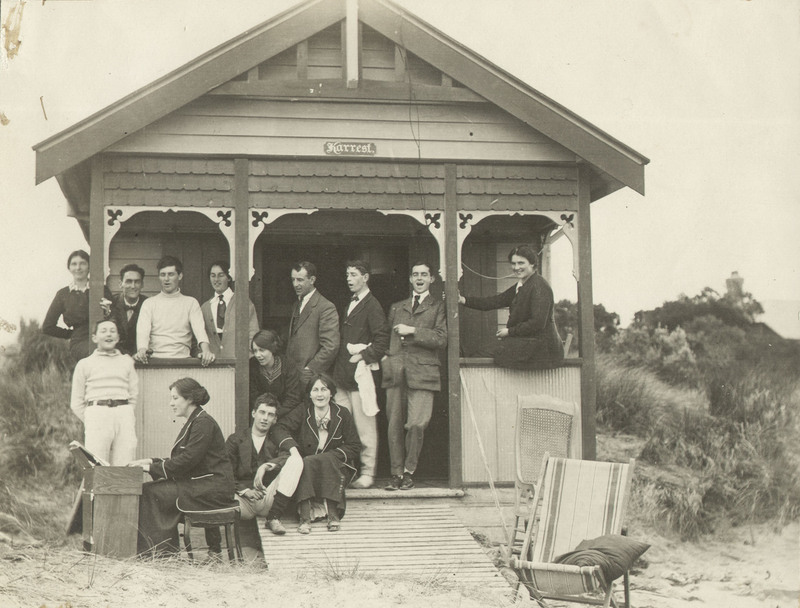 This publication provides an overview of the historical development of the Barwon Coast area and the Committees that have managed it. Extending from Thirteenth Beach to Ocean Grove, the land area includes the Barwon Heads Park, river and ocean foreshores, Ocean Grove Spit, Riverview Family Caravan Park, and Ocean Grove main beach. Since the nineteenth century, these Crown lands have been eloquently described for their beauty and ideal location for coastal recreation. Indeed, the Barwon Coast is unlike other parts of the Geelong region, for it is only here where the Barwon River meets the sea amongst the picturesque background of the Bluff on the west and the large expanse of Ocean beach to the east. 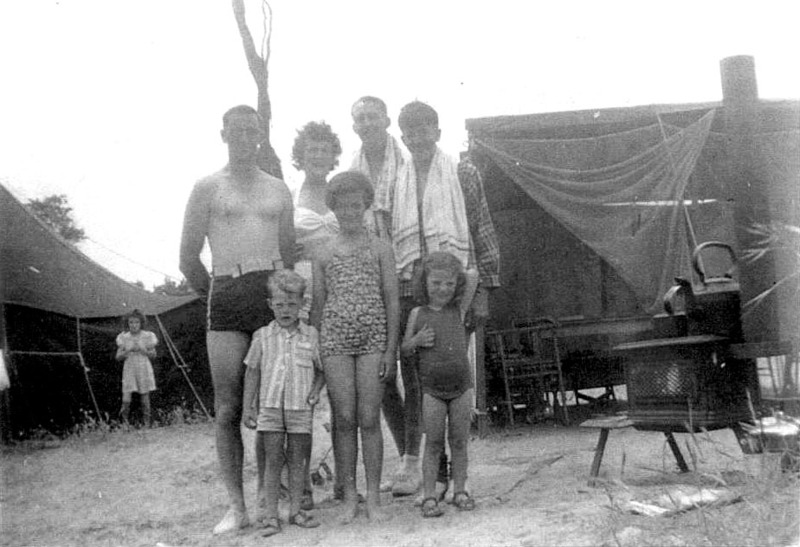 The book explores the establishment of the Crown land reserves, Park Trusts and Committees, building and construction works, picnicking and camping, and the special environment of the Barwon Coast. Copies of the publication may be purchased from the Barwon Coast Committee of Management Inc., Barwon Heads. Farmland, Forest & Surf: Environmental History of the Surf Coast Shire (co-author with Dr Carlotta Kellaway), Surf Coast Shire, 2009. The Surf Coast Shire is known for its special landscape features and natural beauty that have contributed to its popularity both as a holiday destination, and as a desirable place to live and work. This thematic history explores the natural environment, Aboriginal occupation and European Settlement, Economic Development, Transport and Communications, Towns, Holidaying, Community Life and Housing. 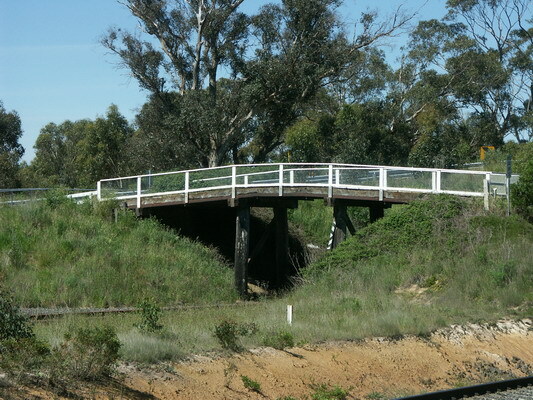 The Shire is situated within a diverse landscape, from the scenic coastline between Torquay and Lorne linked by the Great Ocean Road, to the inland towns such as Winchelsea that was the early centre for commerce, education, postal services and social activities for the outlying pastoral properties, including the well-known Barwon Park. 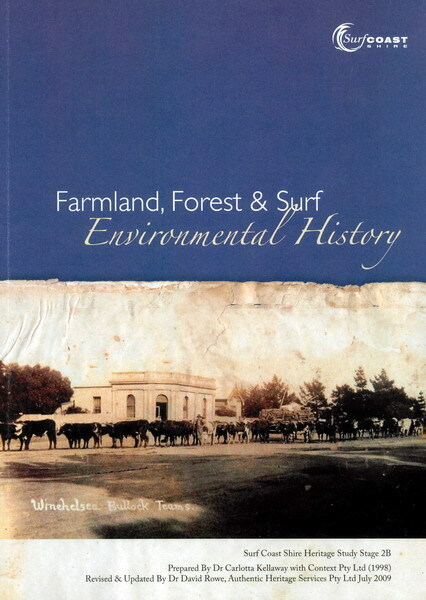 Copies of Farmland, Forest and Surf may be purchased at the Surf Coast Shire Offices, Torquay. 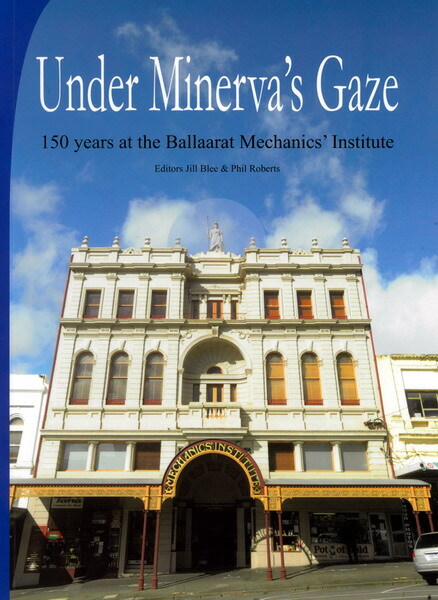 Under Minerva’s Gaze: 150 years at the Ballaarat Mechanics’ Institute, Ballaarat Mechanics’ Institute, 2010 (contributing author). This book provides a range of themes covering the 150 year development of the Ballaarat Mechanics’ Institute. 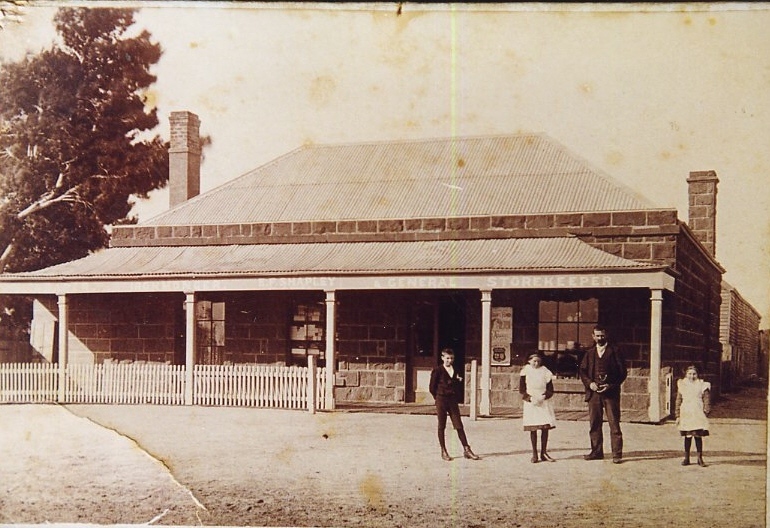 It was in 1856 when a site for the Institute in Sturt Street was granted. 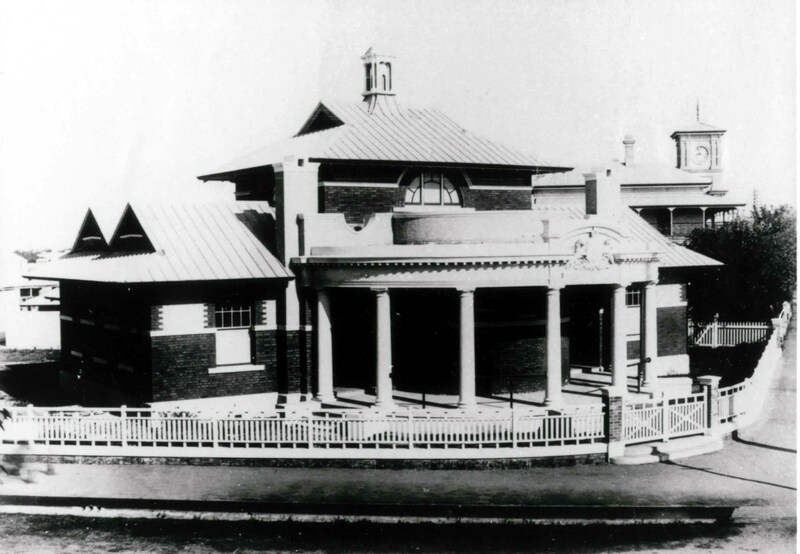 After the inauguration of the Institute Committee in May 1859, a design competition was staged for the erection of the rear (south) portion of the building. The architect, Charles Boykett was the commissioned designer. It was not until 1868 when the architect, John Holmes Jones, designed the imposing front three storey wing that forms a landmark in central Ballarat today. Farmland, Forest & Gold: Environmental History of the Moorabool Shire, Moorabool Shire Council, 2016. 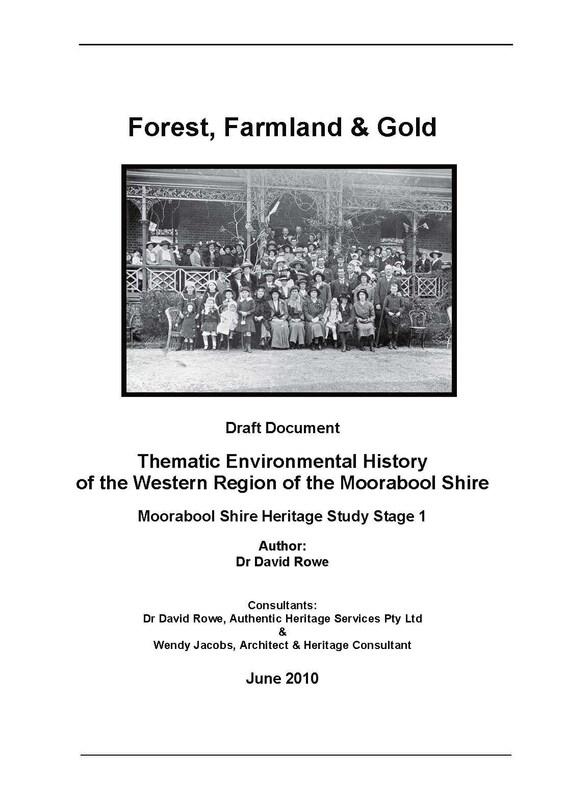 This Thematic History forms part of the Moorabool Shire Heritage Study Stage 2A, and it documents the important themes associated with the evolution and development of the western region of the Shire. The Thematic History explores the establishment of transport and communications (including the early road, rail and bridge networks), land transformation (especially farming and gold mining), manufacturing, community life, townships and sport and recreation. 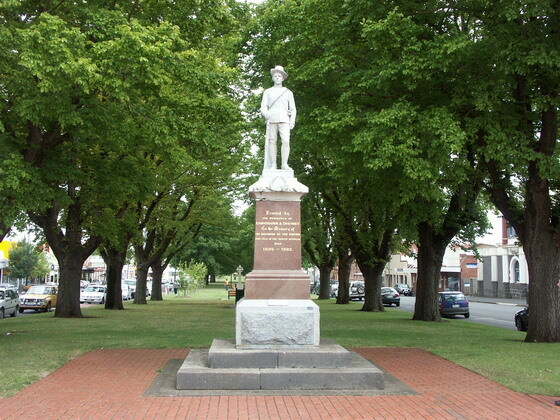 War-related heritage in Victoria, Veteran’s Unit, Department of Planning and Community Development, 2011. This publication is an abbreviated version of the Veteran-Related Heritage Survey prepared by AHS and others in 2008. The publication is hoped to provide Victorians with a better understanding of the extent, type and significance of the state’s veterans heritage. 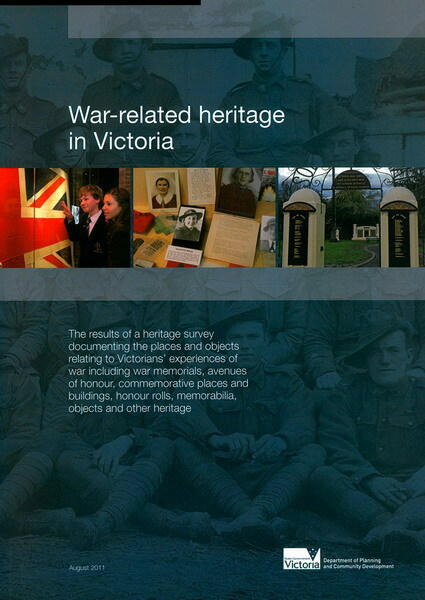 It can be used as a reference by ex-service organisations, local historical societies, school students, government agencies and heritage professionals to guide their awareness and management of the material and intangible culture arising from Victoria’s engagement in past wars as both a colony and a state.